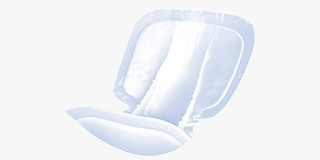 Our large range of ladies disposable incontinence pants and pads provides for women with all levels of urinary and faecal incontinence. This range features products from popular brands, such as TENA and Lille. In this range, you can find pull up pants, light incontinence pads, shaped pads, all in one incontinence pads, support pants and insert pads. 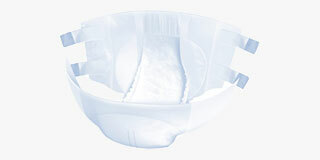 We recommend the light and shaped pads for women with lighter incontinence. 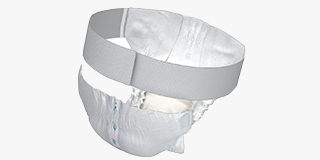 These are designed to provide a body-close fit to the body, and can be worn inside normal underwear or fixation pants. The pull up pants are ideal for active people, as they allow for freedom of movement and are not restrictive during use. They often also include an elasticated waistband for additional comfort. 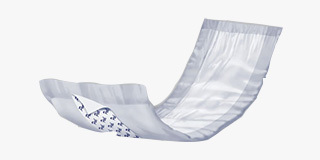 Our women's all in ones are ideal for people with low mobility or who have heavy incontinence, due to their design and high absorbency levels. You can shop our range of skin care products to use alongside your pads and pants to keep your skin healthy. 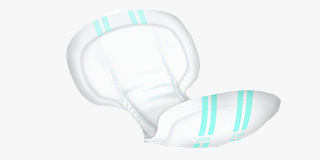 We also offer a range of women's washable incontinence products.